ADATA Technology, a leading manufacturer of high-performance DRAM modules and NAND Flash application products, once again achieves a breakthrough in overclocking memory specifications with the launch of single 8GB 1600MHz CL9 and dual kit 16GB memory modules. As a market solution for 1600 MHz 8 GB low latency overclocking, the new modules support the latest quad-channel X79 platform, and meet the demands of enthusiasts for high density memory. In addition to high density, low-latency, low-voltage, and innovative heat conduction cooling technology, these modules are equipped with a unique heat sink and the industry’s first high quality double copper 8-layer circuit board, which improves memory cooling and lowers power consumption. In addition, each chip is selected from original manufacturer 4 Gb memory chips, and put through a rigorous screening and testing program to ensure the greatest degree of stability and durability, for more peace of mind for consumers. ADATA Series memory modules come with a lifetime warranty, providing the best protection and peace of mind. 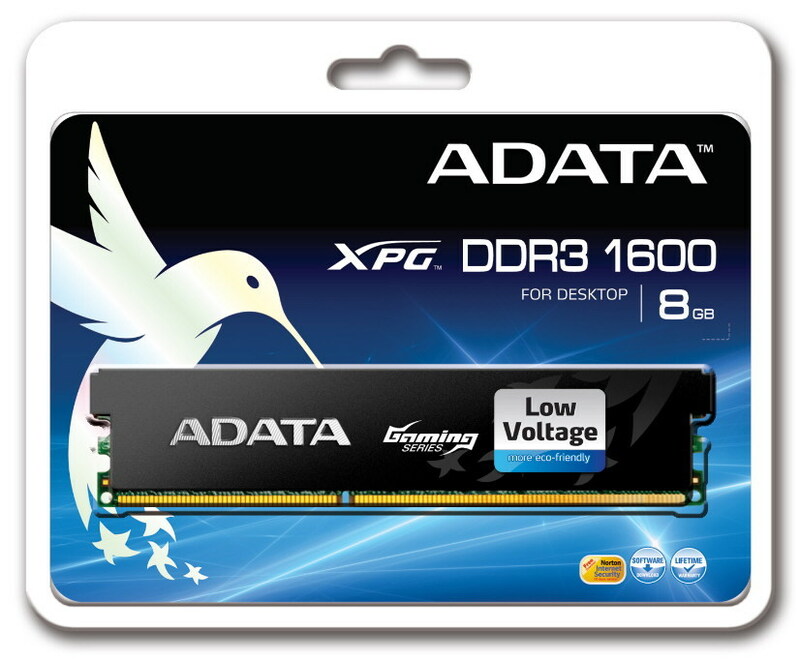 The new XPG Gaming series 1600G DDR3 memory modules are distributed through designated agents and resellers. 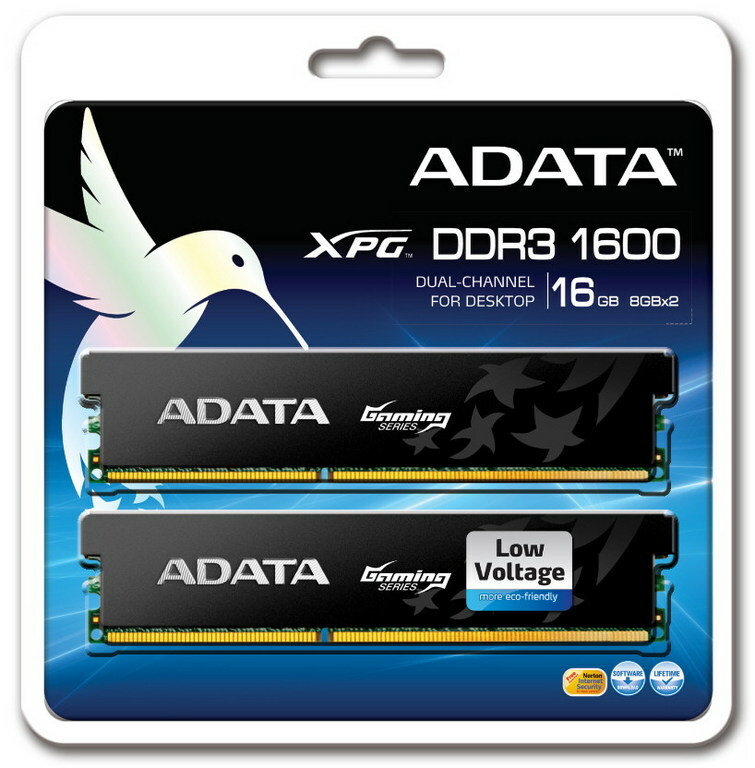 For more information, please visit the ADATA website at http://www.adata.com.tw/index.php?action=product&cid=5&lan=en.